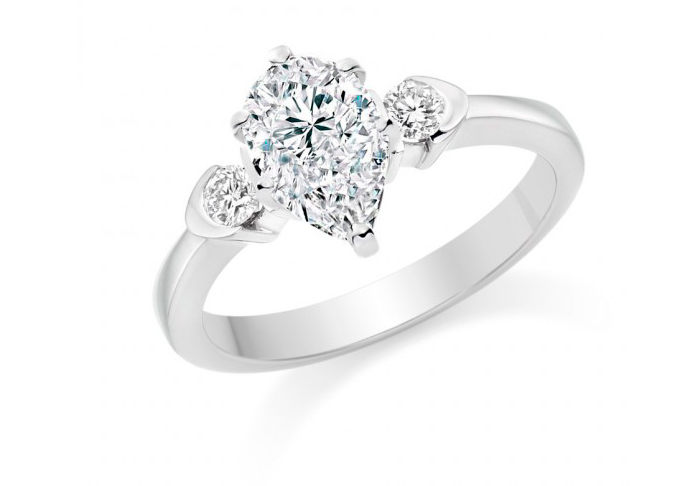 Engagement rings - not something you thought you could pick up in Poundland – until now! The budget chain store has released ‘Bling Rings’ in four designs ahead of Valentine’s Day, with the idea being they can be used to pop the Big Q as a gesture before shopping for a proper ring together. Costing £1 each, Poundland calls these ‘placeholder’ rings, acknowledging that brides-to-be will want to choose a rock they love for themselves. So, if on 14th February, your beau gets on one knee and presents you with this, here are the fancier rings we think you should plump for afterwards (once you’ve forgiven him!). 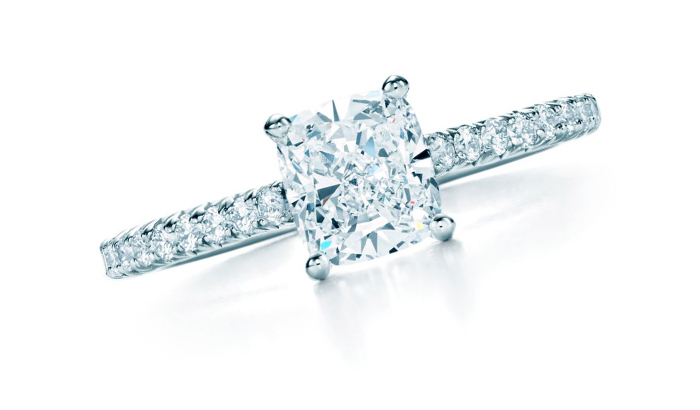 For a statement stone, consider a cushion-cut diamond which has a slightly square shape. This timeless design from Tiffany comes with a band of pavé-set diamonds around the band, adding to the brilliant shine. Inspired by the beauty of roses, this unusual design is full of gentle swirls and flourishes. 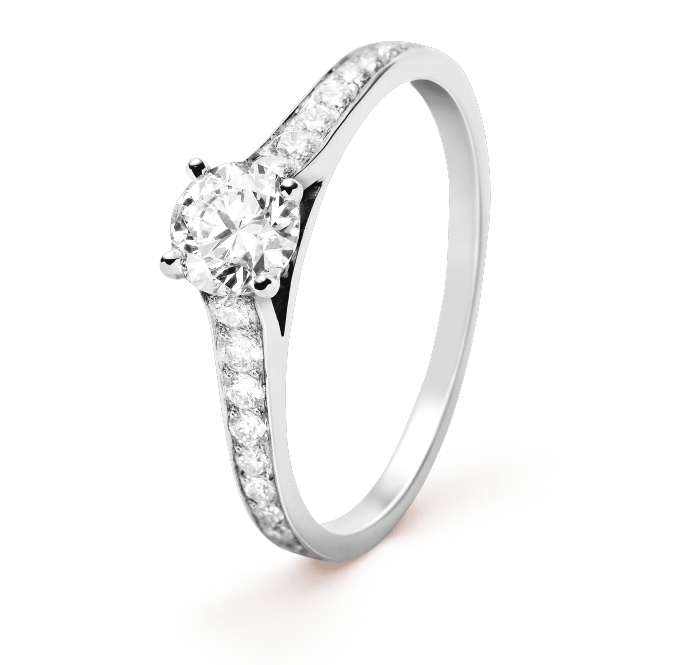 The platinum band supports bezel-set marquise diamonds, pavé round brilliants and a claw-set centre solitaire. Gorgeous. 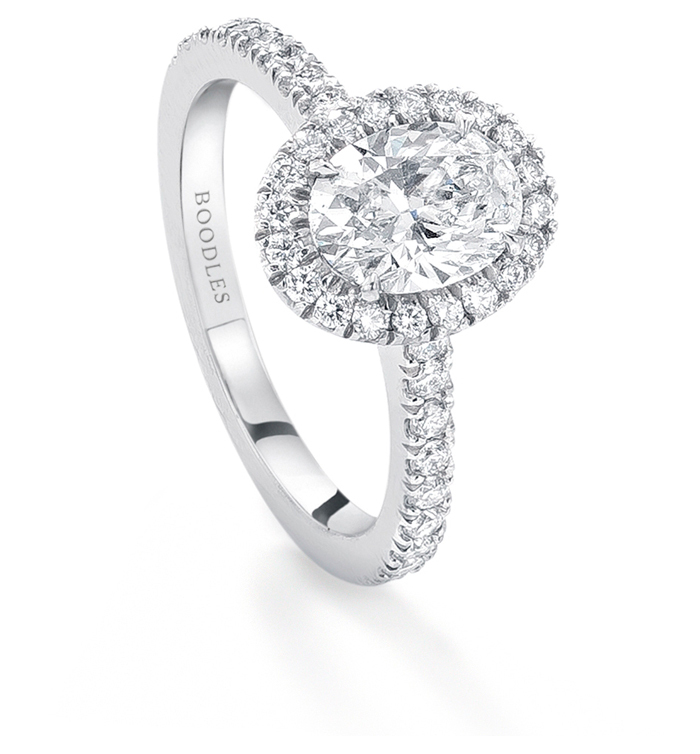 This oval cut diamond bordered by a halo of diamonds is both feminine and timeless. It makes a beautiful alternative to a round cut and will look suitably stunning in engagement selfies – no Kirakira+ required. We imagine it will be hard to resist the lustre of Vashi’s pear cut diamond ring. 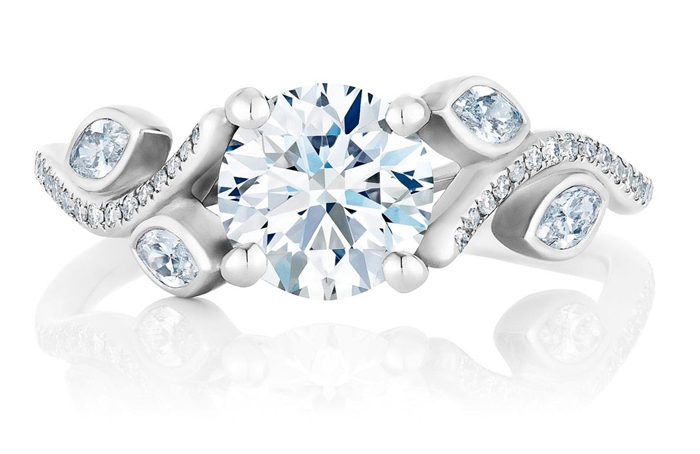 Set on 18k of white gold and with twin stones in a bezel and bar setting by its side, this eye-catching design is the perfect start to your Happily Ever After. Perfect for the woman who prefers subtle style is Van Cleef & Arpel’s Romance Solitaire, a design made up of clean, pure lines and sparkling diamonds in a platinum pavé setting.